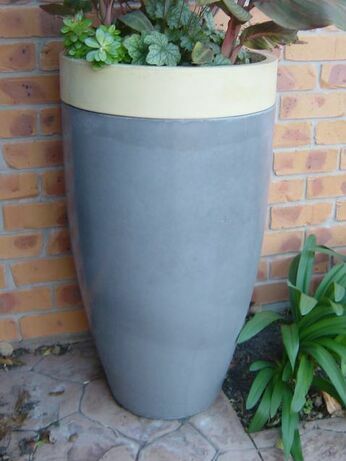 ​Our unique Stacker Planters offer a revolutionary concept in pot design. GRC technology allows for easy assembly and ability to dismantle for manageable transportation. 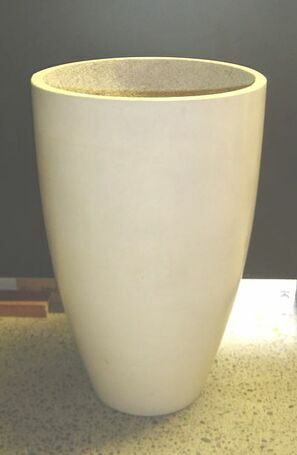 Lighter and stronger than concrete, this design gives flexibility to create a pot to requirements up to 180cm High. 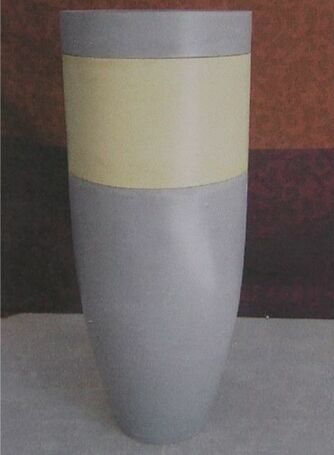 Choose your components and create your own unique mix and match planter.